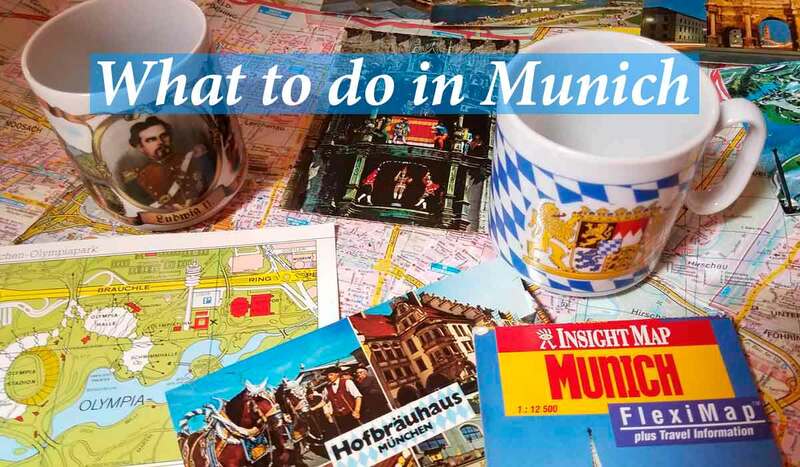 Wondering what to do in Hamburg? Hamburg was always a bit of a stepchild when it came to German cities. Known for its financial and business prowess, but also for its flat terrain and rather chilly weather, the harbor city in the far north couldn’t keep up with the attention given to what to do in the likes of Munich with its Oktoberfest and dirndls, or Heidelberg with its quaint center and castle. 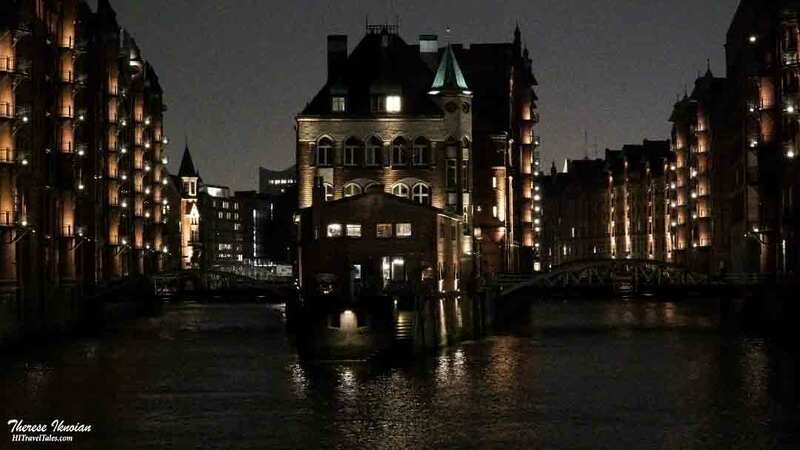 I know this personally, having been a Rotary fellow in Hamburg many years ago, long before Hamburg – the Free and Hanseatic City of Hamburg, thank you — was fashionista cool or named the best city for nightlife, as it was in December 2017. My relationship with Hamburg has been personal and deep. I admired the city for what it was but saw it back then as a bit of an over-officious gray-suited businessman, not smiling, bustling along, with his chin tucked down into a collar as protection from the chill wind. Munich on the other hand was all oom-pah, foaming beer, colorful dirndls and cheeriness. While Heidelberg managed to get LOOOOVE into everything it did with the dramatic castle on the hill. Then came the Elbphilharmonie (Elbe Philharmonic Hall), opened in January 2017, and suddenly with this glamorous building shaping the city’s flat silhouette, everybody including travelers sat up and took notice. The Philharmonic building, which we visited for its first anniversary in January 2018, is in fact spectacular, a true city icon of city icons the likes of Sydney’s Opera House. 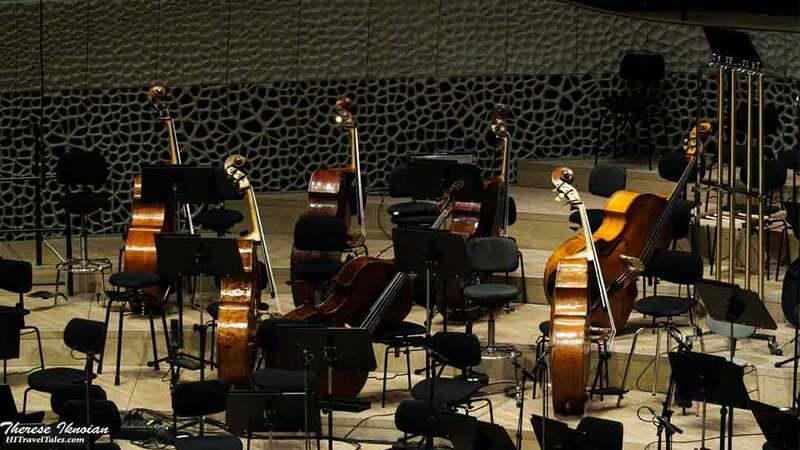 Don’t make the mistake, however, of underrating what Hamburg has to offer and dash through on your travels with just a day to tour the Philharmonic Hall. You will need several days – perhaps three to five – and even then you may leave frustrated about how much you missed. After I lived there, I would tell people who asked that Hamburg is a city that sparkles like an expensive diamond when the sun shines. There is water everywhere – of course, as a port city, water has defined what it was and still is. Nevertheless, one must recognize Hamburg is a city in the far north with an oceanic climate (and the Baltic and North seas within spitting distance practically). Thus, it has quite a temperate climate, rarely getting all too hot and rarely snowing enough for a white wonderland. It can be gray and drizzly in the winter, and the wind can cut through you. 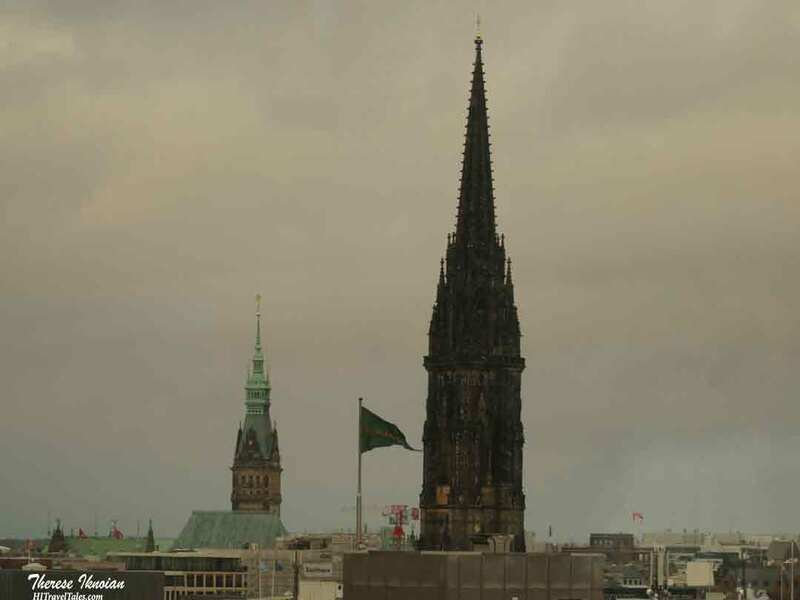 If you like cool, foggy climates, you will love Hamburg in the winter! Otherwise, you may want to stick to spring, summer or fall for a trip to visit Hamburg. No matter when you go or how long you choose to travel to Hamburg, the best way to find out what to do in Hamburg is right here. Our resource guide and links, map, and personal insider travel information with tips and insights can help clue you in to some great sights to see, including some lesser known, on your trip to Hamburg. Hamburg has also done a fantastic job making sure key websites and sights for travelers visiting Hamburg are also in English! There is so much to see and do in Hamburg! Use our travel map of Hamburg in tandem with our city guide to help you decide where to go, what to do next, and even find your way from one fantastic site, restaurant or place to stay to the next. All sites on our map are specifically referenced in this Hamburg City Guide. Click on the image below to launch a 36-hour travel forecast. Simply enter the city you are traveling to into the search box. By Plane – Flights to this northern city and its Fuhlsbuttel Airport (HAM) are frequent from international hubs such as Amsterdam, Frankfurt or London. Intra-European airlines, including budget carriers, do also fly to Fuhlsbuttel Airport. It is close to the center of town, taking only about 20-25 minutes by car or public transportation. By Train – Of course, Hamburg is well connected on train lines, including regular fast train connections from Berlin of less than two hours, making it ideal for a day or overnight trip. It is only about four hours from Frankfurt. If you use the train to arrive or depart, take a close look at your ticket. If it says “+City” after the arrival or departure city, you can also use public transportation at no cost going to and from the train station. To and from the airport – The easiest, quickest and cheapest way is to use the S1 line directly to town center in 25 minutes, or the U1 metro line. Couldn’t be easier. Hamburg is spread far and wide, covering nearly 300 square miles in fact. 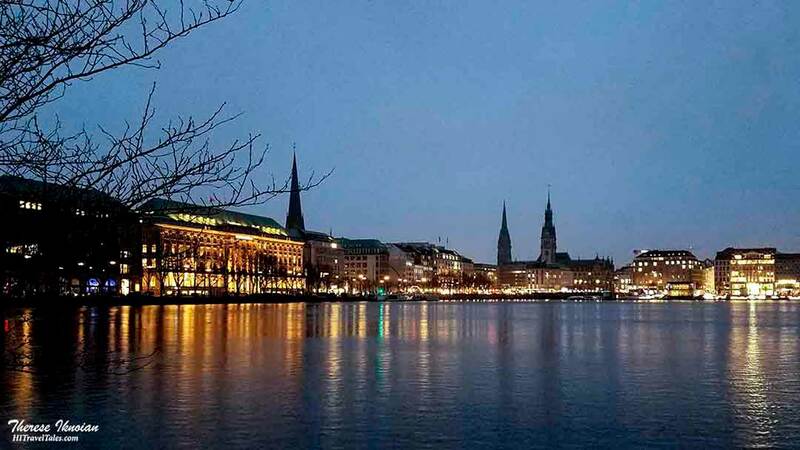 On your visit to Hamburg you will likely spend most of your time downtown, at the Alster lakes, in the Historic Speicherstadt (Warehouse City) and neighboring areas, or at the Elbe riverfront, so you will want to take public transit, which is very efficient. Turn to the Hamburg Public Transit group to find your best way from Point A to B. For more detail on getting around Hamburg, turn to the tourism office’s information page. However, do not forget to walk as you move through the list of what to do in Hamburg! The Alster lakes (inner and outer) are delightful, and many of the traditional city sights are nearby. Tip: They are also a runner’s or walker’s delight! Accessible greenways with paths take you around the nearly 5-mile circumference of the outer Alster, threading your through parks and over bridges. Little-known fact: Hamburg has more than 2,500 bridges – more than London, Amsterdam and Venice combined! Not the easiest in Hamburg, be forewarned. You will find them in any museums you may visit, restaurants, or hotels. In many cities, we dash into department stores, but even in Hamburg, you will likely be given a stare-down by a cleaning person with a hand out for a tip. The going “price” is about 50 cents, but that is not mandatory. I in fact had to use a bathroom and didn’t have a spot of change, and the woman said, “That’s OK.” Remember, somebody loitering by the door with cleaning supplies and a dish set out does not mean you MUST pay, but it’s a nice gesture for what are usually very clean toilets. The Euro is the currency Germany. Use the calculator from Oanda below to help you manage your money exchanges and know how much something selling in Euro would cost in dollars. 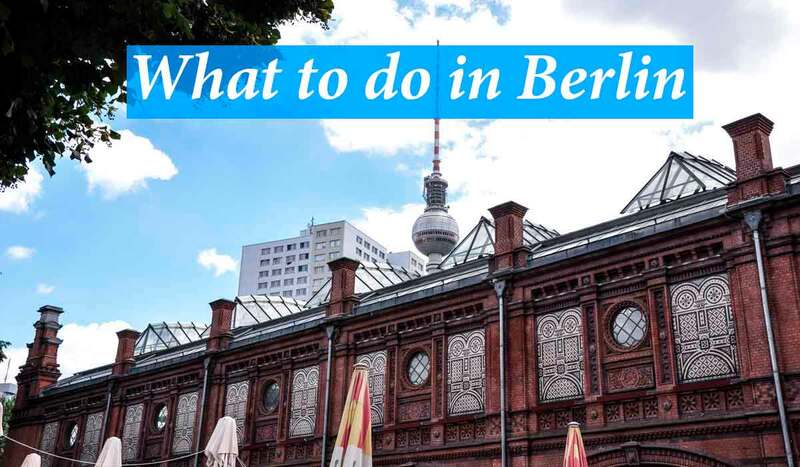 A super practical way for travelers to Hamburg to pay one price and then easily nab all the public transportation they need (including public ferries) and garner discounts to a selection of museums, tours, attractions and restaurants. The Hamburg Card comes in one- to five-day versions that cost from EUR 10.50 to EUR 41.50, as of this writing. You can even book the Hamburg Card online and download it to your smartphone. 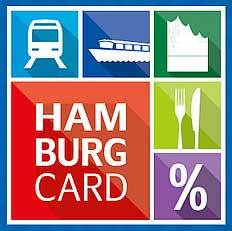 Considering a day pass for transit can cost upwards of EUR 7.70, do yourself a favor and get the Hamburg Card! Learning at least a few key phrases of the local language will be helpful and appreciated, even if many Germans (especially the younger generation) do speak English quite well. Be sure to read A German language cheat sheet for travelers and A traveler’s guide to dining and shopping in Germany before you go. Both have downloadable PDF’s you can take with you. Like most large cities (and Hamburg’s population is upwards of 1.8 million), you could spend a lifetime seeing neighborhoods, visiting museums, or touring parks and other attractions, not to mention just strolling around to enjoy the city sights and sounds. 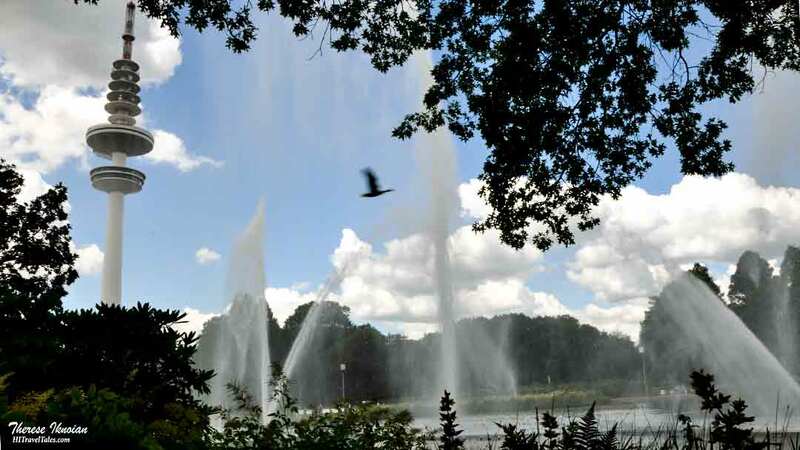 Alster Lakes / Jungfernstieg – A showpiece for Hamburg, these lakes used to be part of the Alster River until a dam in medieval times transformed them into landlocked lakes in the city center. Greenways edge much of the Inner Alster (closest to town) and Outer Alster (larger and the one farther from the Jungfernstieg. Walk, bike, kayak, run, stroll, picnic…. The “Jungfernstieg” is the elegant shopping promenade that edges the southernmost edge of the Inner Alster. (Of note: “Jungfer” means “virgin” and “Stieg” could be loosely translated as a walkway; the name stems from the wealthy young women who used to stroll along the banks there.) 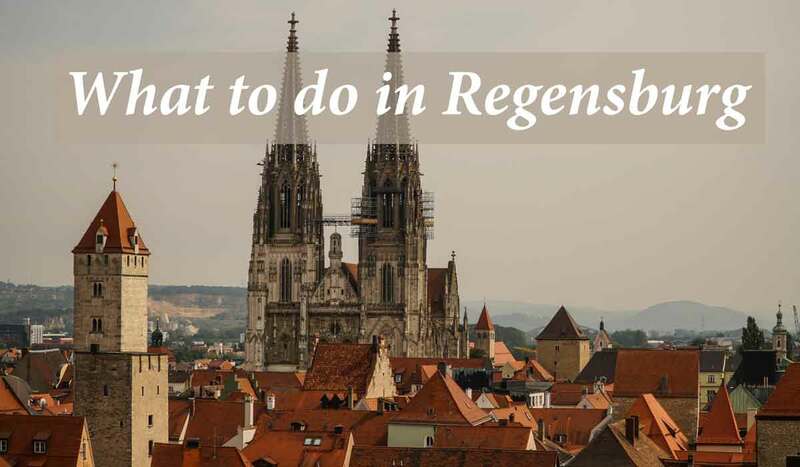 This is also where the cruises on the Alster and through the canals embark – worth the time! As a side note, when you are admiring the swans, remember they are protected and cared for by the city and have been since the 13th century. Don’t dare hurt or even insult one! Speicherstadt / Kontorhausviertel – Both UNESCO World Heritage sites since 2015, the Speicherstadt (or “Warehouse City”) is filled with historic port warehouses now gentrified into trendy lofts, offices, restaurants and cafes, while the Kontorhause District also houses historically significant architecture. A couple of our favorites there: Stop to inhale the rich scent of roasting beans at the Kaffeerösterei before you order a warm brew there. Or try the Messmer Tea Museum not far away for an unsurpassed menu of specialty teas, as well as concerts and tea education. Don’t short your time at the Miniatur Wunderland (Miniature Wonderland), a nearly 16,000-square-foot attraction with unsurpassed detail of trains, planes, landscapes and cities in nine so-called “theme worlds.” We know one adult who can easily spend an entire day there. Try to book in advance or you’ll have verrrrrry long waits. St. Pauli – Everybody seems to want to go party in this loud and flamboyant area of the city, renowned for the red-light-district called the Reeperbahn. There, on Herbertstrasse lined with brothels, women sit in windows to attract patrons – no men under 18 or women allowed. 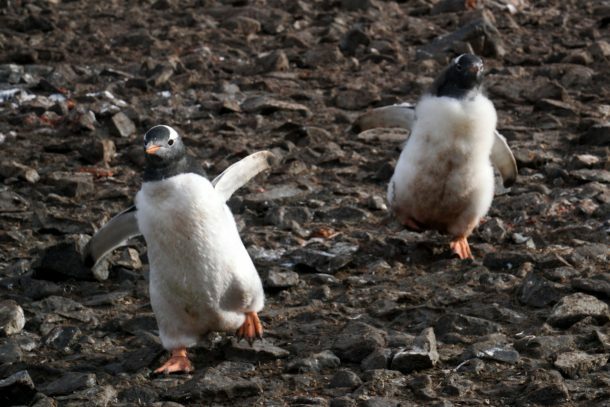 OK, go if you must…. Elbe Tunnel – Today, you can walk under the water from one shore to the other of the Elbe River when in Hamburg. The 1,400-foot tunnel, originally opened in 1911, is still open for transit from shore to shore, as well as for curious tourists, including cyclists and pedestrians (free). A little spooky, a lot history. Churches and towers – Something every traveler in every European city must do is visit a church or two or three. Same in Hamburg. There is St. Michael’s, and its baroque style, one of the best known with the dome’s copper roof, but not the tallest. The tallest is St.Nikolai, which today is a moving memorial and museum. (See our story, “St. Nikolai Church Memorial.”) Destroyed in World War II, St. Nikolai in 1874 was actually the tallest building in the world. Visit the ruins and climb the tower for a view of the city. And don’t miss the City Hall or Rathaus (see photo above) where there are tours nearly daily. Deichstrasse – For an overdose of cute and a good helping of history with a touch of Venician feel, head for the Deichstrasse where some of the oldest buildings in the city line the “Nikolaifleet” canal. Buildings here date back to the 14th century. Look for restaurants and coffee houses there today. Nearest underground is the U3 Rödingsmarkt station. Övelgönne / Historic harbor — Since the river and the harbor and what they represent run deep in Hamburg’s blood, a trip to the quaint Historic Harbor area with its historic ships is a delightful way to explore beyond town center. This strip is an extremely popular walk for locals too, taking you from historic ships, to beaches to winding cobblestone paths in the former fishing village. We consider this a must every time in Hamburg. Treppenviertel (Blankenese) – In what is today a rather well-to-do area, Blankenese offers a neighborhood called the “Treppenviertel,” or “stairs neighborhood,” with winding stairs dotted with historic mansions and offering nice views If you have more time or like exploring neighborhoods, the area is worth a little of your time. Sternschanze – On the opposite end of the spectrum from chic Blankenese is the counter-cultural area of Sternschanze or Schanzenviertel not far from the Hamburg Congress Center. Like street art? More buildings are decorated here than are not. Looking for organic restaurants, hip cafes or alternative cuisine? This could be for you. We frankly love it. If street art is your thing – as it has become ours in seeking it out around the world – you could opt for a Street Art Tour in Hamburg too, such as Alternative Hamburg. Like any metropolitan center, restaurants and cafes are everywhere. Searching for something specific? Try the Hamburg Tourist Office’s search engine. For good eating in a bright, historic building near the center of town, try the Gasthaus an der Alster. Warm, lots of wood paneling, solid German food. Seeking something nicer? Head around the southwest corner of the Outer Alster to Ristorante Porto Novo with great views of the water. Don’t miss sunset and get a window view! The finer end of Italian that includes a few Hamburg fish specialties too. Carls an der Elbphilharmonie is precisely where its name says: Right at the Philharmonic. Choose from a finer brasserie restaurant with views of the port or a simpler bistro. French flair. Wandering historic Övelgönne? If it’s spring or summer, drop into the Strandperle on the beach, a spot popular with locals for its basic grill food, including sausages … of course. Then there is the food court in the main train station. No, not fine fare but good Asian and other cuisines. Places to sit although pretty noisy, but great take-out for those days when you need a picnic or just want a quiet meal in your hotel room after a busy day. Like with restaurants, you can choose from fancy to simple, town center or far neighborhoods, chains or tiny B & Bs. One superior option is to use our easy Booking.com search box, below, ready for you to find your perfect night’s sleep. Using Booking.com costs you no extra, and we get a small commission for every booking you make which helps us keep the lights on at HITravelTales.com. Near the Alster and business districts we can offer two choices: The Henri Hotel, a hip and trendy yet casual place with a business orientation but feels homey too. Unless you can snag a special, prices are on the higher side, but location can’t be beat. The Reichshof Hotel is a historic boutique hotel that is part of the Hilton chain but you’d never really know that. Across the street from the main train station, this hotel is also a fashionable after-work meeting place, but breakfast is amazing and rooms very nice. 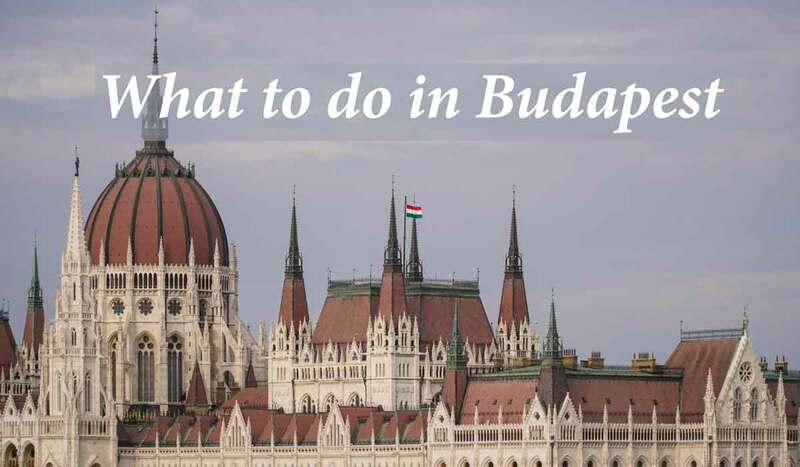 Read our other “What to do in …” guides to help you plan your trip. Heads up! 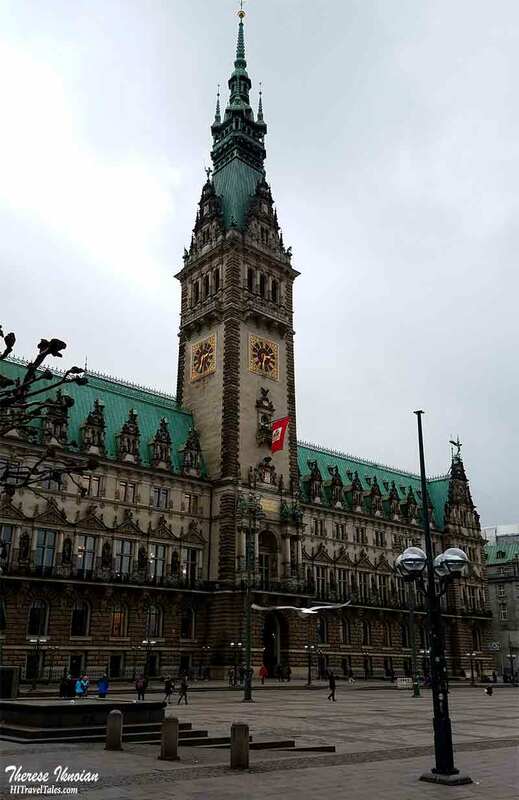 This information on What to do in Hamburg was accurate when we published it on HI Travel Tales, but, as we know, traveling is all about changes (and inflation, sadly). It is your sole responsibility to confirm prices, transportation schedules, hours of operation, safety and health considerations, and any other important details before your adventure.